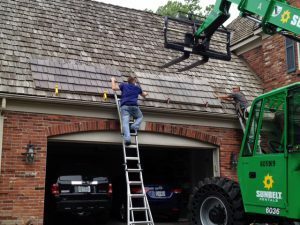 The Compton family served as the “neighborhood guinea pigs” in 2014 when the architectural review committee of their homeowners association decided to allow polymer roofing as an option on homes in their Missouri community. Neighbors flooded the Compton property to see the sustainable roofing product samples and options that Cardinal Contractors had set up on site. “We previously had cedar shake roof shingles that were a hassle to maintain,” says Compton. 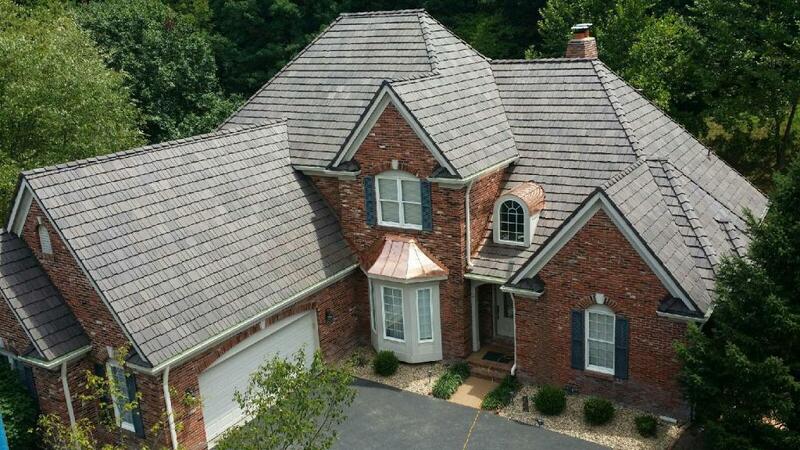 “There were several features about the DaVinci shake shingles that appealed to us. We liked the improved performance over real cedar in terms of fire and impact ratings. For more neighborhood roofing stories, see Roof Envy – A Tale of Two Roofs and Why You Should Care that DaVinci Polymer Roofs are Used on Condo Communities.